The Premier League is known for being one of the most culturally diverse leagues in the world, with representatives from all across the globe plying their trade in England. Since the dawn of the division in 1992, the Premier League has been graced by a huge number of Nigerian players, who have contributed a combined 481 goals over the last 26 years. Here are the 11 Nigerian players who have scored the most Premier League goals. So good, they named him twice. Jay Jay Okocha is one of Nigeria's most legendary players, and he spent four years in England's top flight between 2002 and 2006. Known for his sublime dribbling abilities, Okocha became a cult hero during his time with Bolton Wanderers, using tricks like the step over and the rainbow flick to leave opponents dumbfounded. Okocha netted 14 goals in 124 Premier League appearances, which helped establish him as one of the most popular African players in the league's history. At just 22 years old, Kelechi Iheanacho has a fantastic chance of climbing higher on this list. The striker, who moved to Manchester City in 2014, was incredibly highly thought of in the early stages of his career, becoming a regular feature in City's matchday squad. 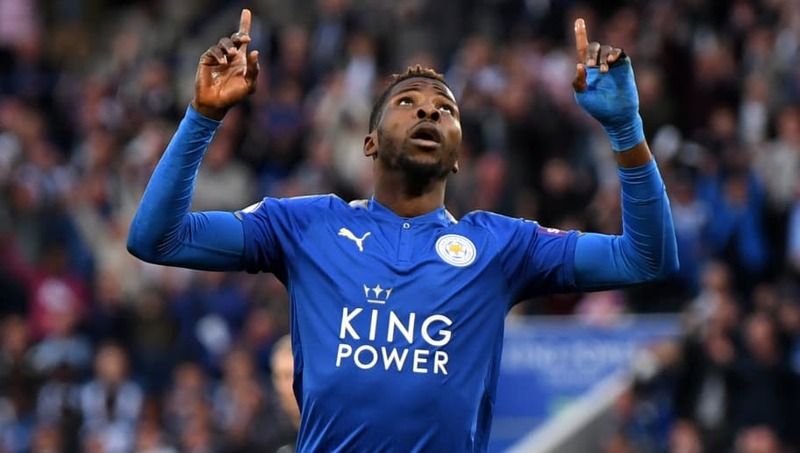 However, after struggling to establish himself in the starting lineup, Iheanacho moved to Leicester City in 2017. In his 81 Premier League appearances for the two clubs, Iheanacho has netted 16 goals. Whilst the excitement surrounding the 22-year-old has diminished in recent years, he still has plenty of time to establish himself as one of the greats in Nigerian football. Had Odion Ighalo remained in the Premier League for longer than two-and-a-half years, he would likely have ended up much higher on this list. His time with Watford was certainly mixed, with Ighalo enjoying prolific periods and baron streaks in front of goal. At one point, he netted in six consecutive matches for the Hornets, but also suffered through a 15-game goalless run. 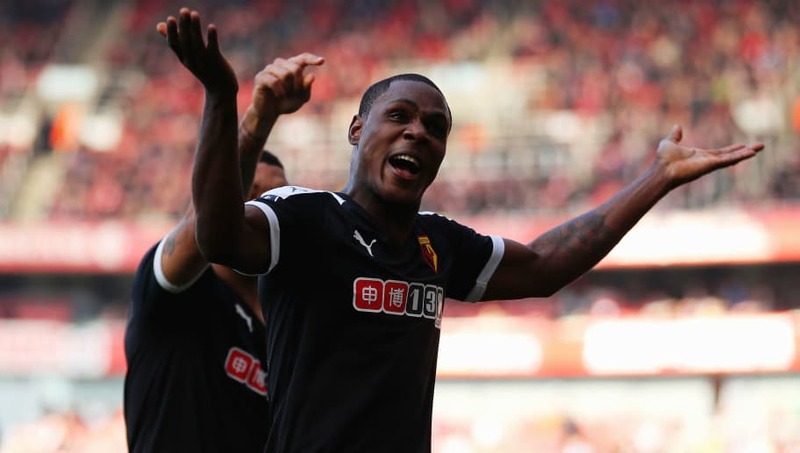 Ighalo netted 16 goals in the Premier League, before completing an expensive transfer to Chinese side Chanchung Yatai in 2017. Given the excitement that surrounded a 16-year-old Victor Moses in 2007, many fans will be disappointed with Moses' current situation. The winger seems to be completely out of favour at Chelsea, having seen just 26 minutes of Premier League action this season. Moses has been a permanent feature in the Premier League since joining Wigan Athletic in 2007 and has represented the likes of Liverpool, West Ham United and Stoke City. 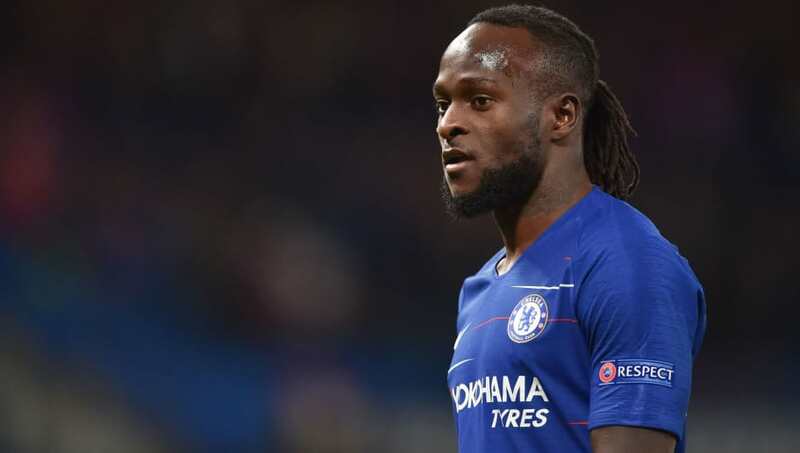 For his five different clubs, Moses has made 220 Premier League appearances, featuring as both a winger and as a full-back. The 27-year-old has 20 goals to his name, but something needs to change if he is to add to that total. Victor Anichebe is another of those who has enjoyed a respectable career, yet there are those who feel he failed to live up to his potential. Having broke through at Everton in 2006, many felt Anichebe was destined for the top. Whilst that may not have materialised, he has enjoyed an impressive career. 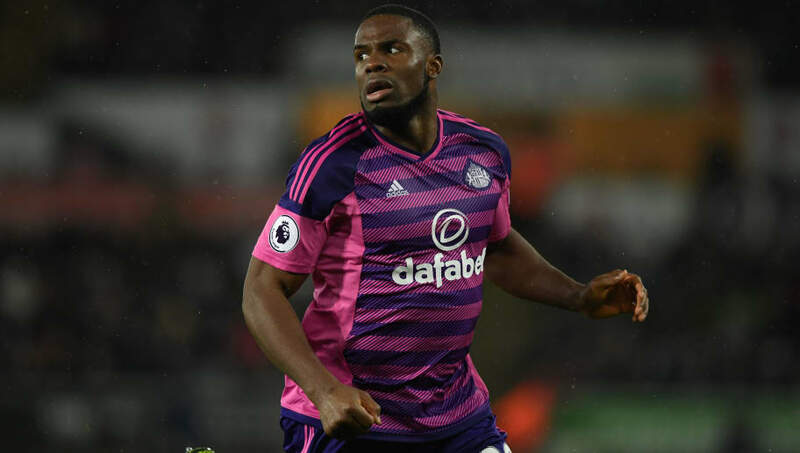 As well as Everton, Anichebe has represented the likes of West Bromwich Albion and Sunderland during his career, but is currently a free agent after leaving Chinese side Beijing Enterprises. With 204 Premier League appearances to his name, the 30-year-old has found the back of the net 26 times. However, given he has not been signed to a club since January, it seems unlikely that he will move higher in this list. Obafemi Martins is deservedly recognised as one of Nigeria's finest ever strikers. He is the Super Eagles' fifth-highest goalscorer ever, and has enjoyed an incredibly successful career across the world. He is another of those that would likely have ranked higher on this list, had he stayed in the Premier League for longer. He spent three years with Newcastle United, before a final season in England's top flight with Birmingham. He made 92 appearances in the division, netting an impressive 28 goals. Now 34, Martins finds himself without a club as he recovers from a serious knee injury. Peter Odemwingie was introduced to fans of the Premier League when he signed for West Brom in 2010. He had established himself as a goalscoring winger, and he continued this trend in England. He spent three years with the Baggies, before spells with both Cardiff City and Stoke to complete his six-year spell in the division. In his 127 Premier League appearances, Odemwingie managed to net 36 goals for his three clubs. Now 37, Odemwingie currently plays his football in Indonesia with Madura United. 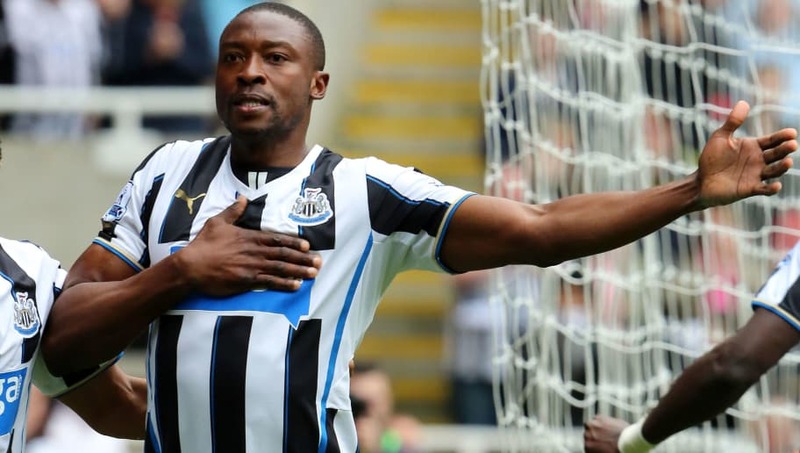 Shola Ameobi is widely regarded as an icon amongst Newcastle fans. The towering forward spent 14 years with the club, featuring in both the Premier League and the Championship. After leaving Newcastle, he spent one year in Turkey, before returning to England with Crystal Palace for one final season in the Premier League. Often used as a substitute throughout his career, Ameobi made 299 Premier League appearances, starting 156 of those matches. He netted 43 goals across his 15-year spell in the division, before retiring during the summer. Efan Ekoku's final Premier League appearance came in 1999, meaning he may not be a household name to many younger viewers of the competition. He spent seven years in the division, representing Norwich City and Milton Keynes Dons, regularly proving to be a reliable option in attack. 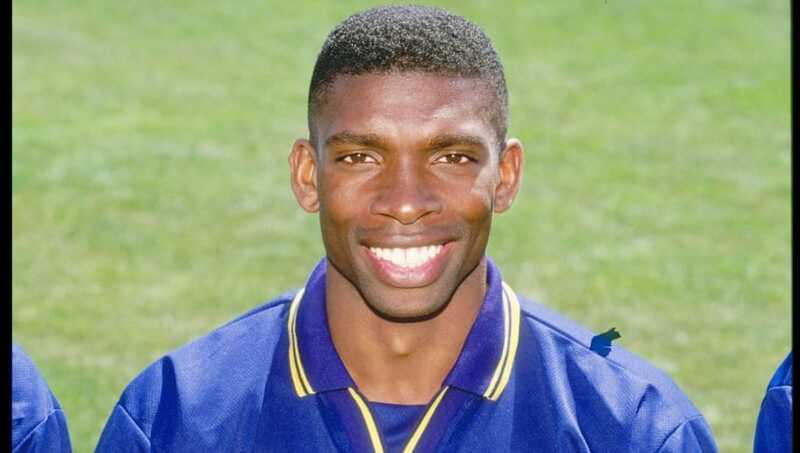 In his 158 appearances, Ekoku found the back of the net on 52 occasions, including three goals in his first ten games to help Norwich to a third-placed finish in 1993. 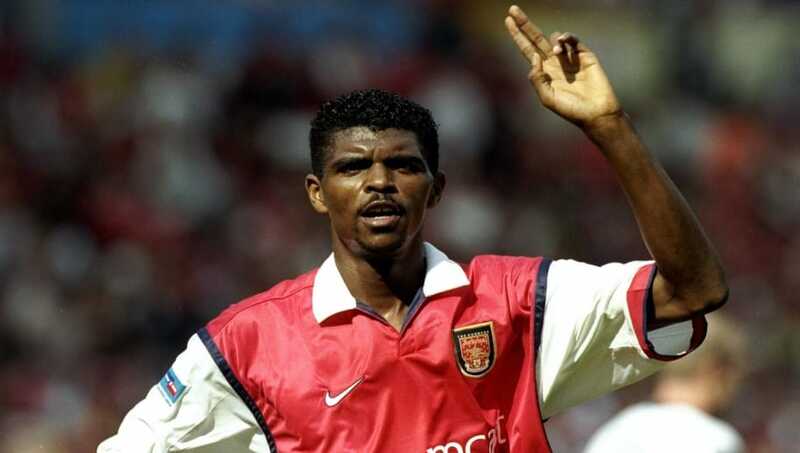 Widely regarded as one of the finest African footballers ever, Nwankwo Kanu enjoyed a phenomenal amount of success during his playing career. 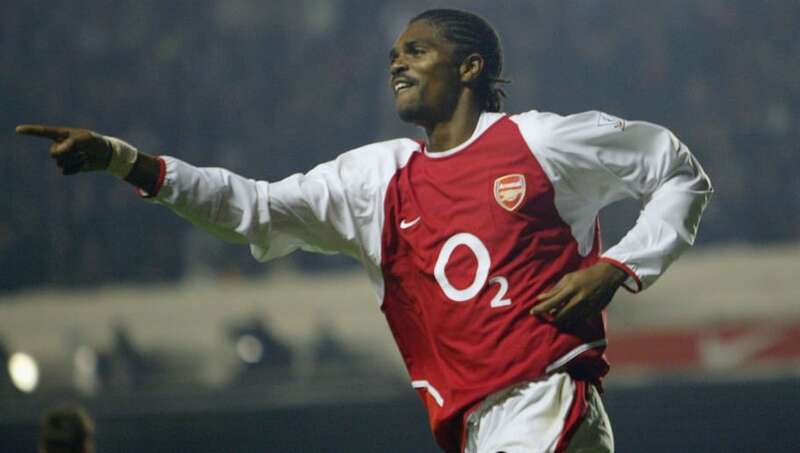 With Arsenal, Kanu lifted the Premier League title in both 2002 and 2004. He spent just five years with the Gunners, before leaving for West Brom. However, the majority of his Premier League career was spent with Portsmouth, with whom Kanu spent the final six years of his career. He made a combined 273 appearances for his three clubs, scoring 54 goals across his 11-year tenure in the Premier League. 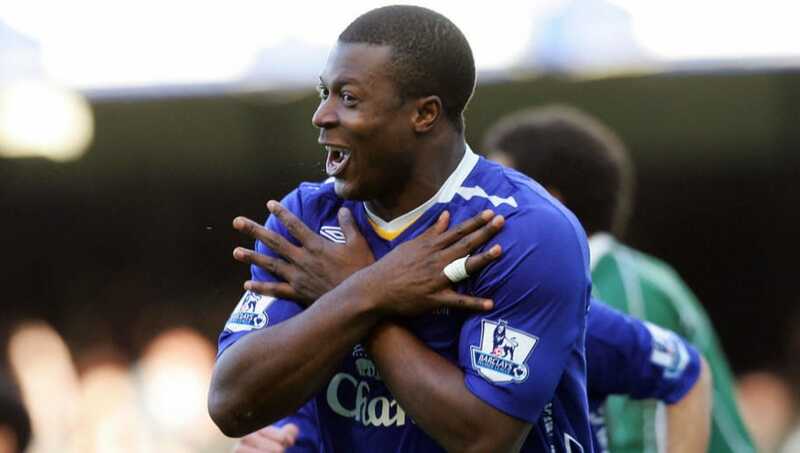 Yakubu is one of the most recognisable Premier League strikers of the 2000s. The powerful striker scored goals wherever he went, establishing himself as the most prolific Nigerian in the history of the division. He began his Premier League tenure with Portsmouth, before impressive spells with the likes of Middlesbrough, Everton and Blackburn. In his 252 outings, Yakubu managed a superb 95 goals, hitting double figures in six different seasons. As a result, he deserves his place as one of Africa's finest strikers.